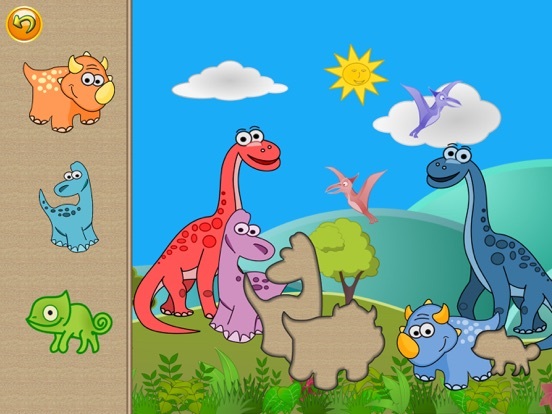 24 Lovely puzzles for kids and toddlers with Dinosaurs theme! 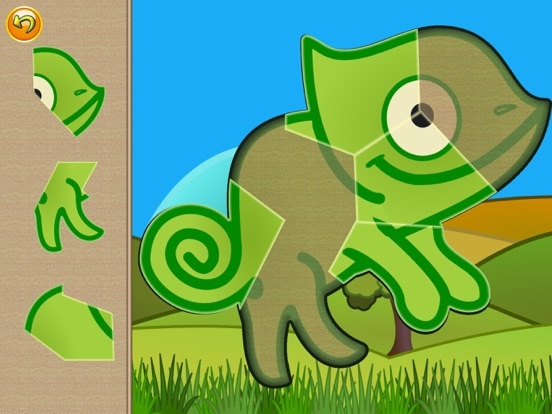 New: Create your own puzzles! 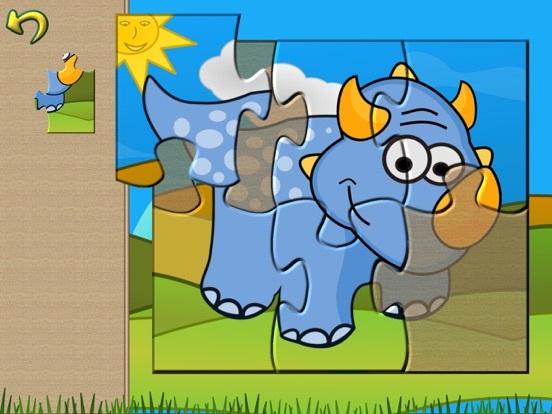 Either using the game assets or bring photos from your device and turn them into puzzles! 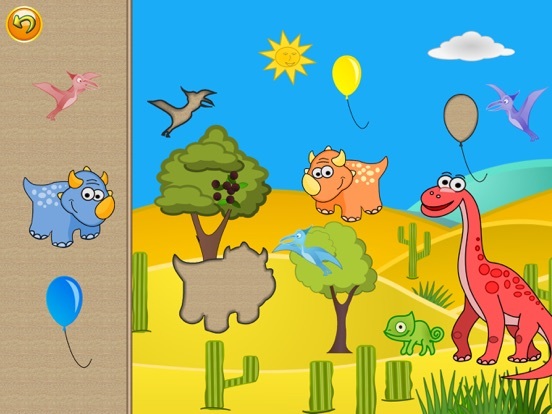 Your kids will just love these wonderfully drawn puzzles. 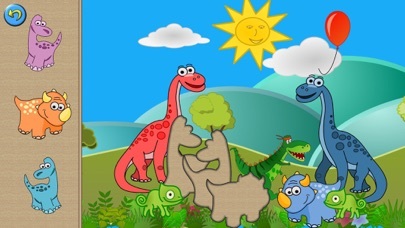 With bright, joyful colors each puzzle background is unique, depicting different area: forest, plains, desert, mountains, arctics. 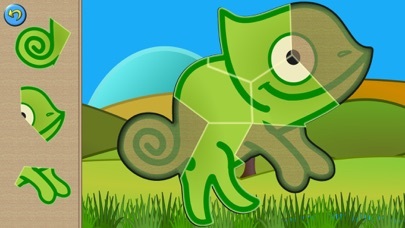 each area has both day or night versions. 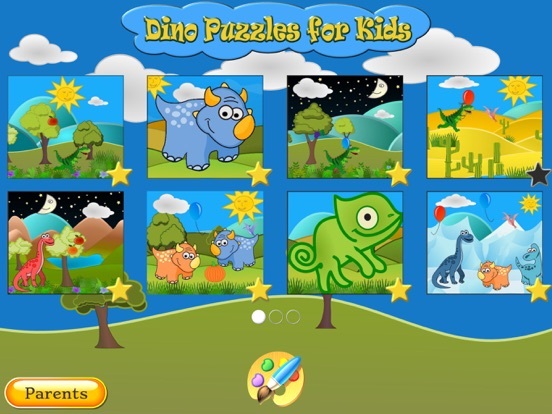 * 24 Puzzles, from 6 pieces for the first puzzle upto 16 pieces for the last ones. 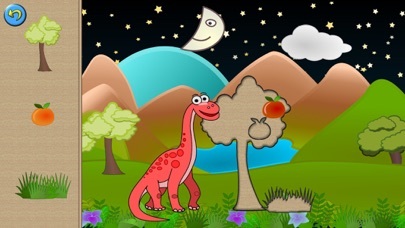 * Lovable characters - lovely dinosaurs, cute little chameleon lizard and pterodactyl. 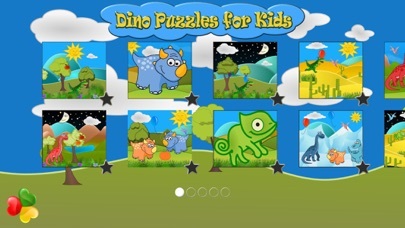 The game contains a single In App Purchase to unlock all puzzles forever. 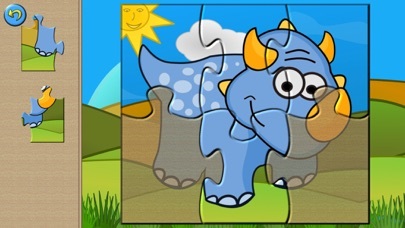 Important - If during an update or for some other reason the purchase seems to be lost, you can easily return the purchase - just press on one of the locked puzzles and then press the "Restore" button for 3 seconds on the popup.